1. 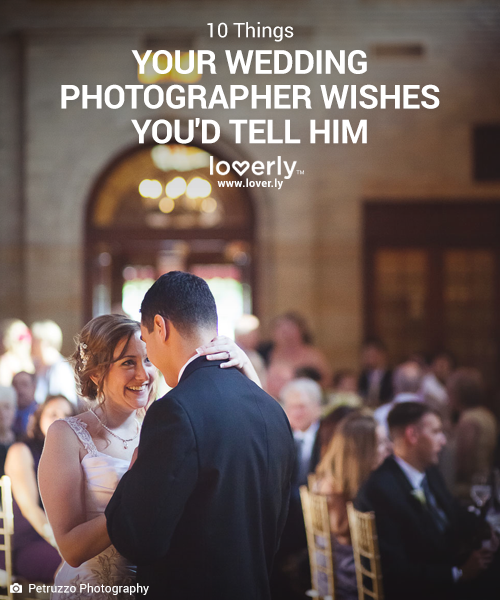 10 Things Your Photographer Wishes You’d Tell Them. 2. What to Wear to Your Engagement Shoot. Great tips! 3. How to Make the Most of Your Engagement Photo Sesh. Including a tip for anyone who feels awkward just thinking about smooching on camera! Awesome articles with tips about wedding and engagement photos! Thanks for sharing.